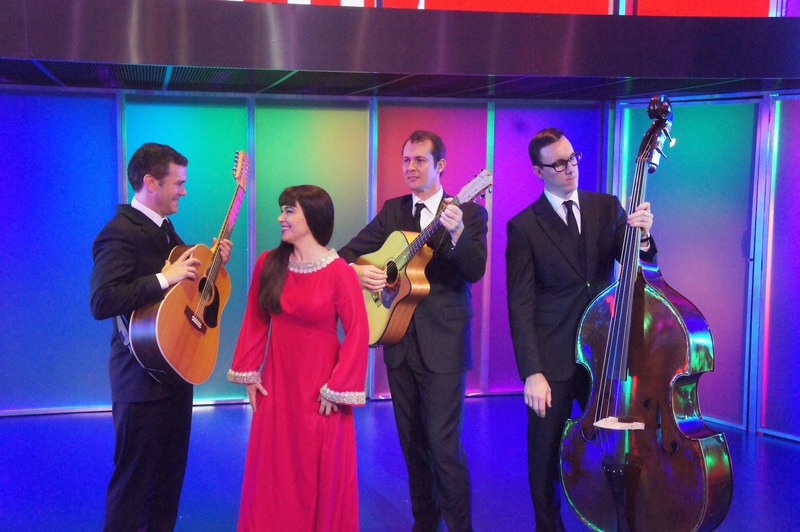 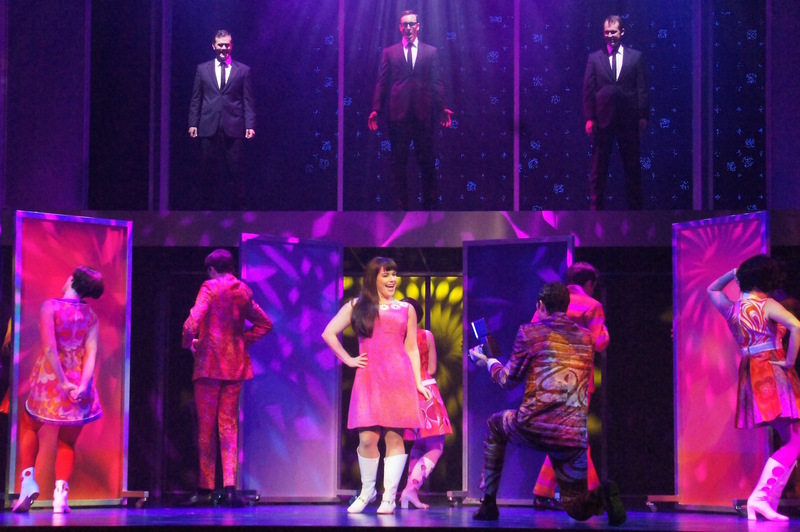 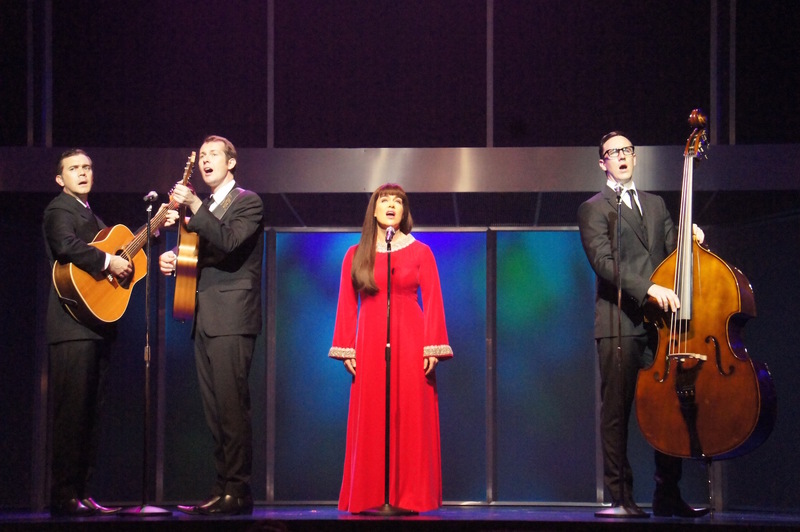 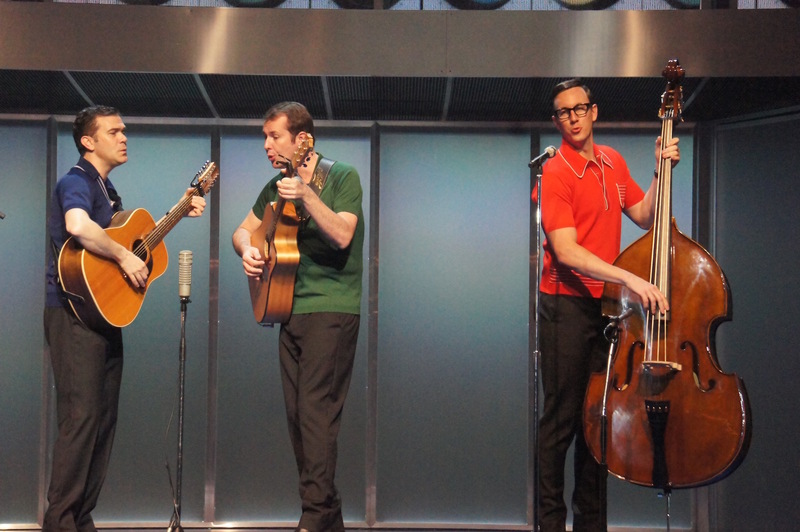 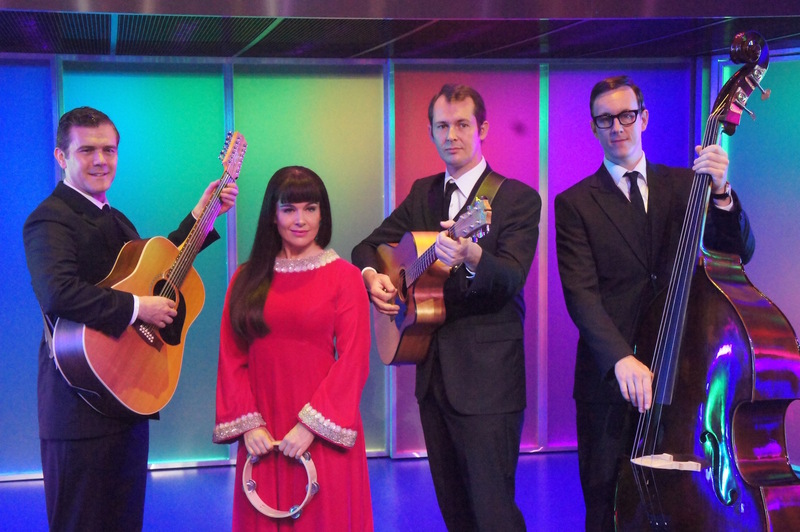 The new musical features all the hits of phenomenally successful Australian group The Seekers. 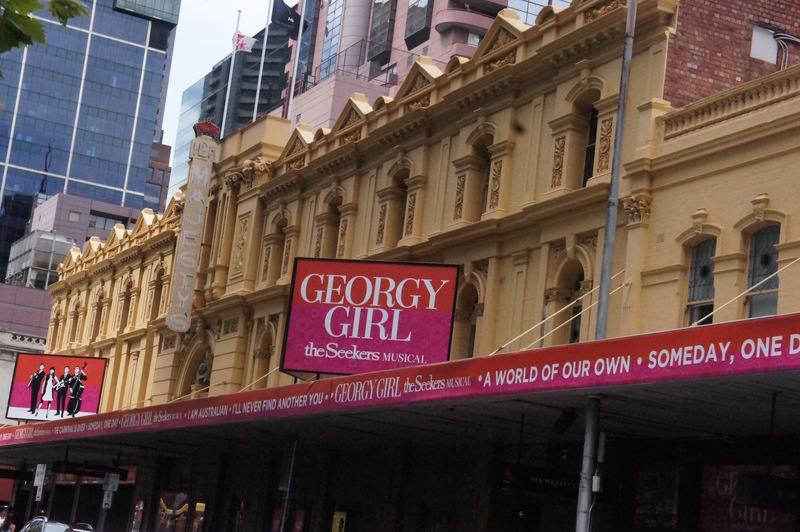 Her Majesty’s Theatre, Melbourne is ready for the official opening night this Tuesday. 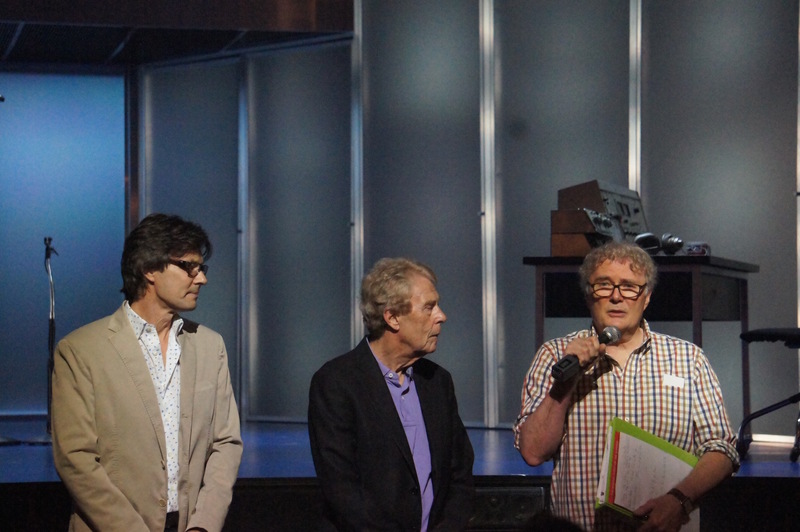 Producers Richard East and Dennis Smith welcomed media before Director Gary Young introduced the three numbers to be performed. 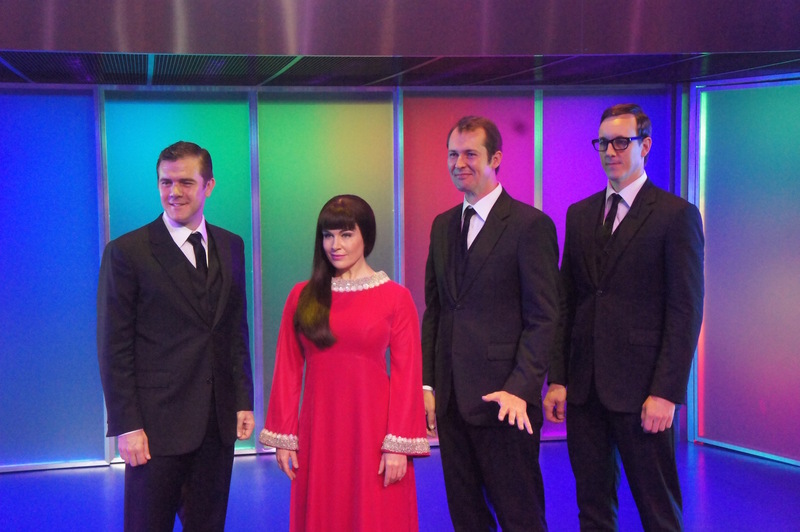 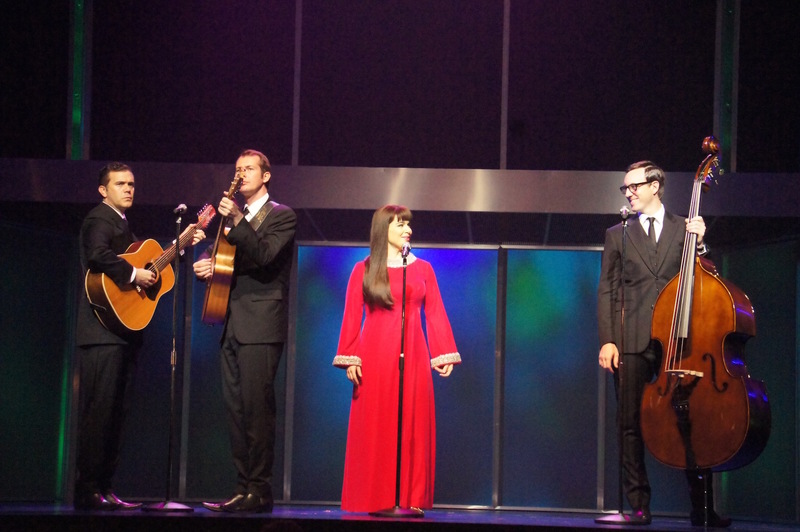 In the first song presented, The Seekers perform “I’ll Never Find Another You” in the recording studio. 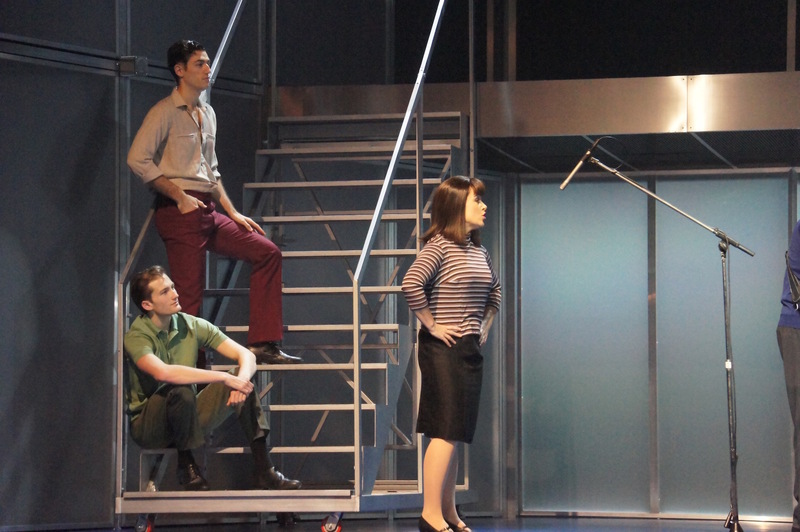 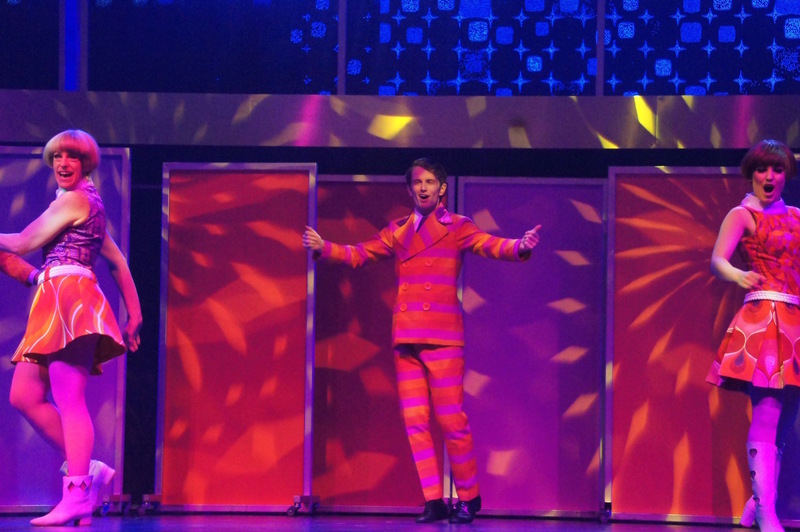 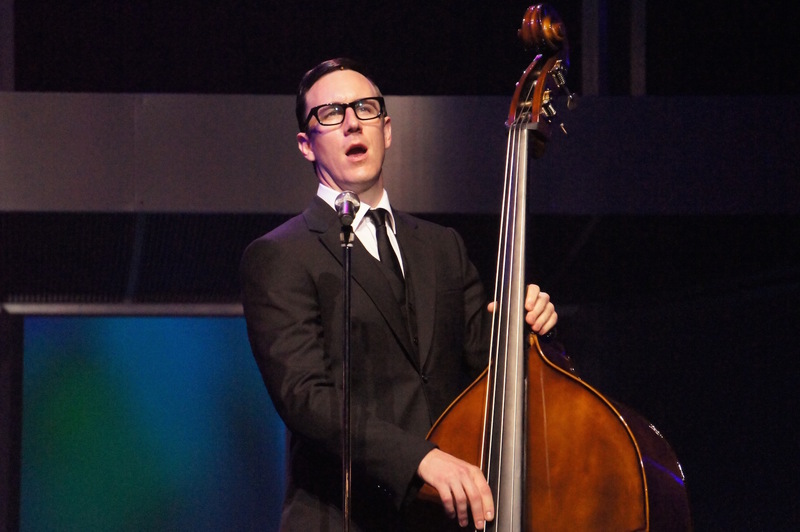 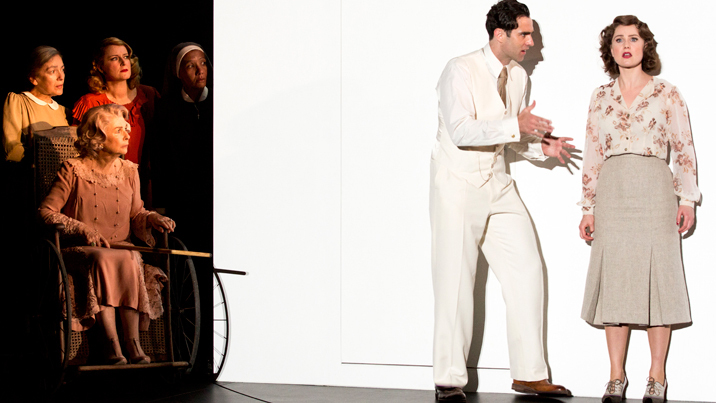 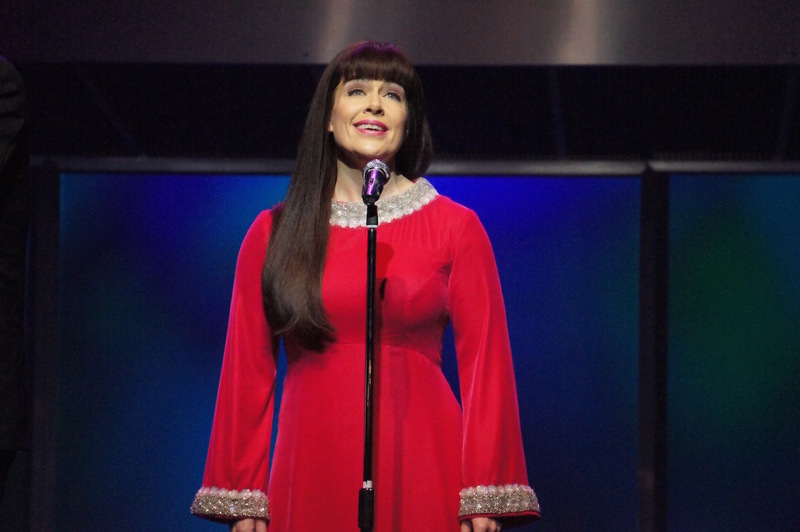 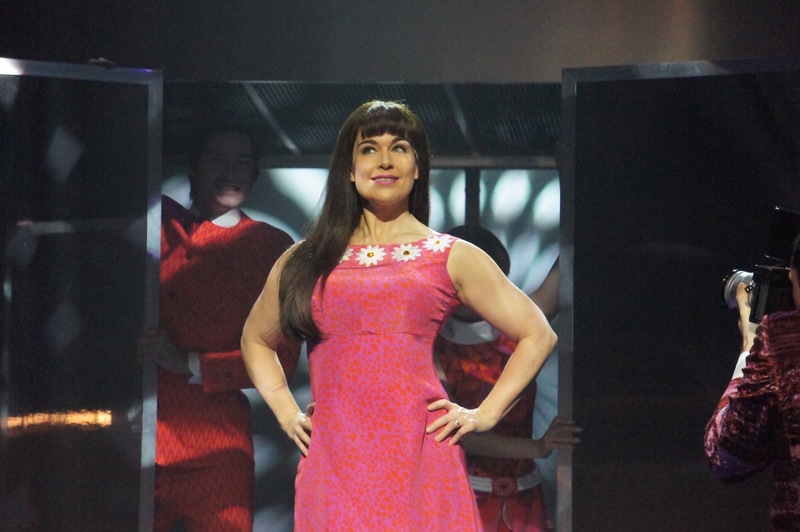 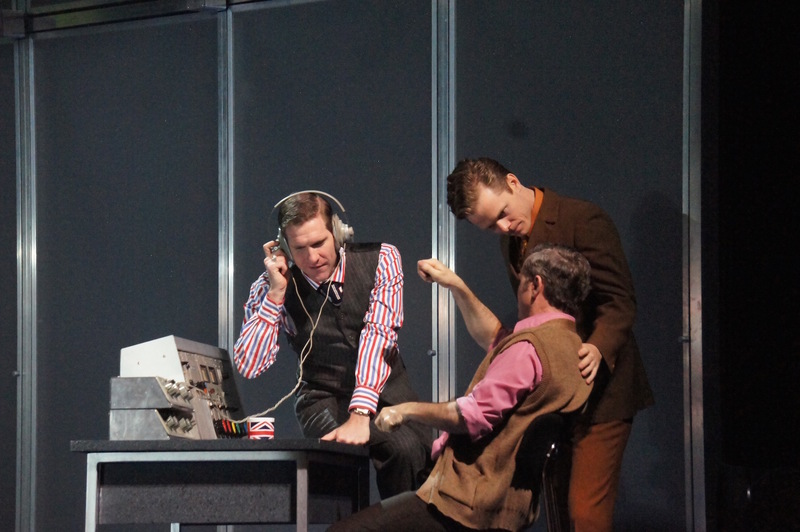 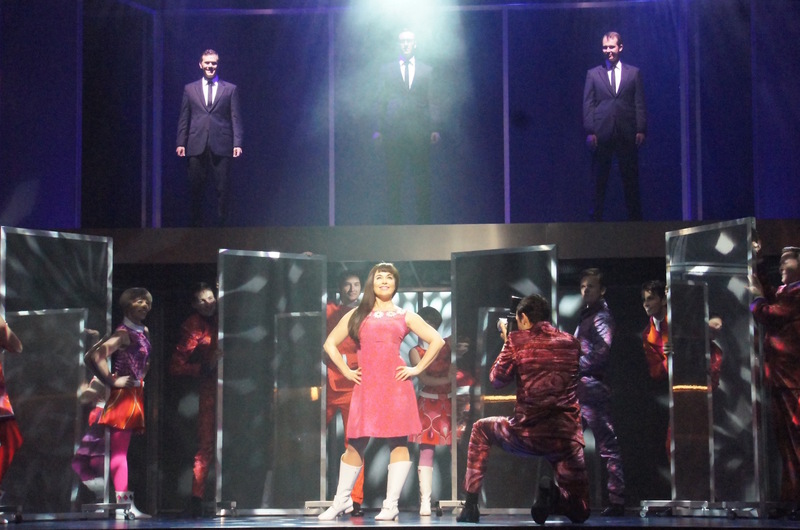 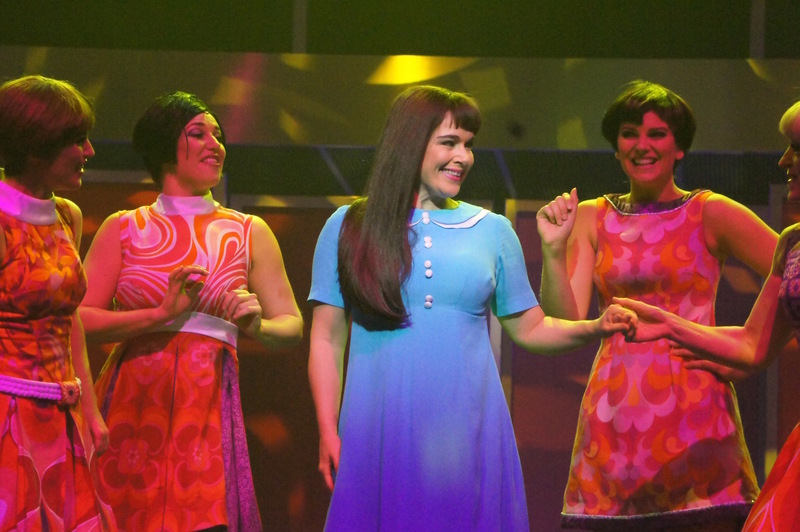 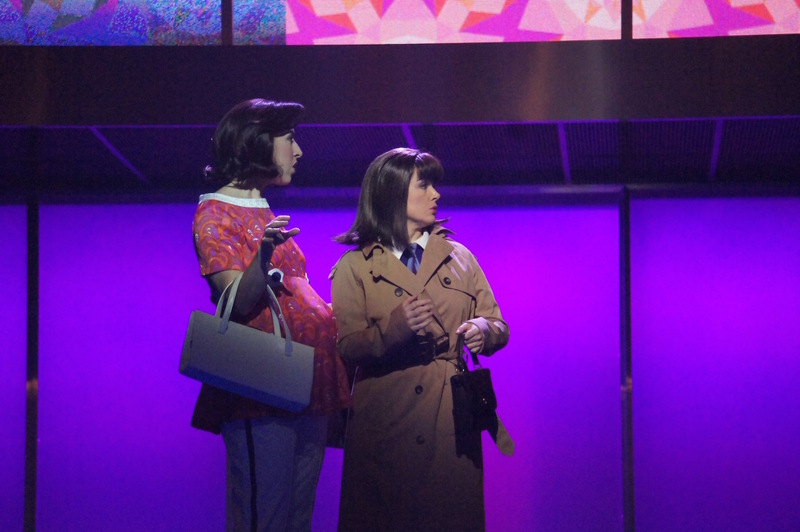 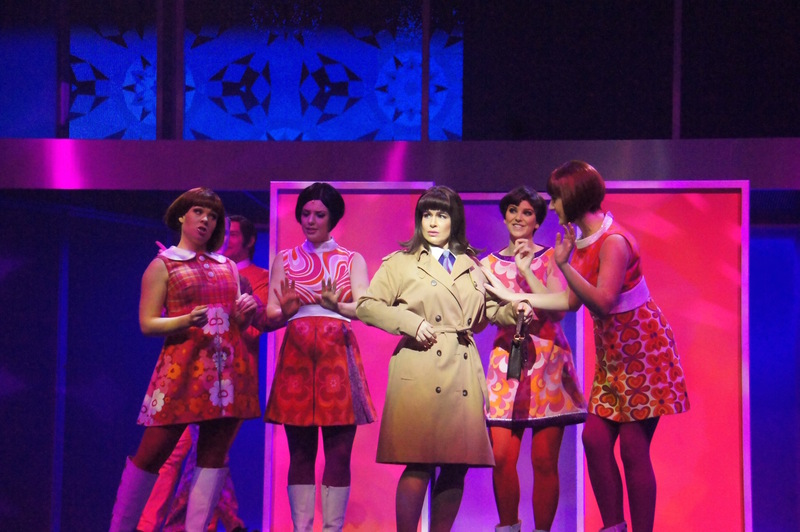 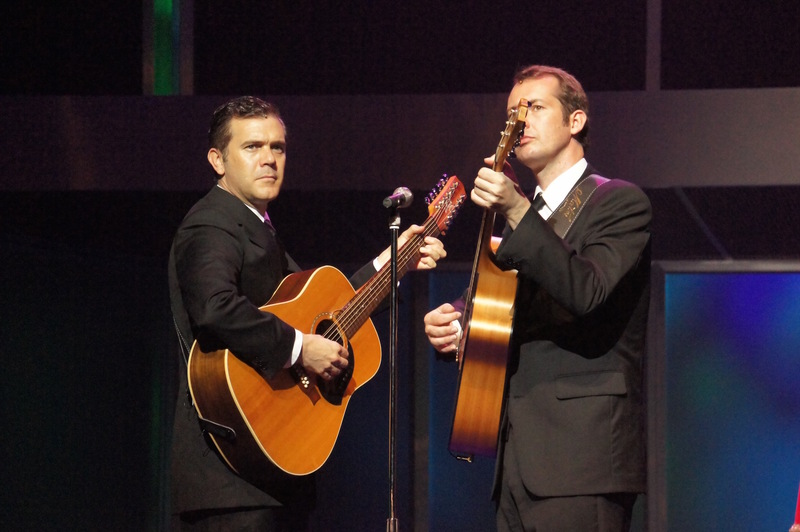 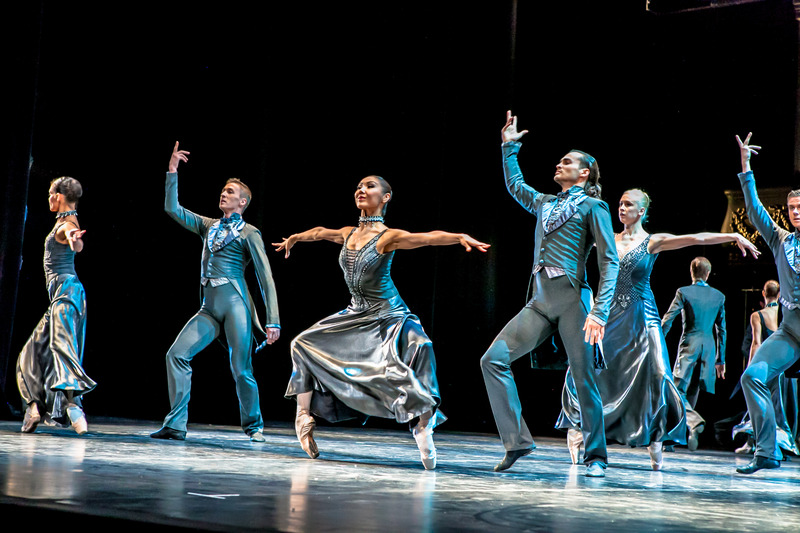 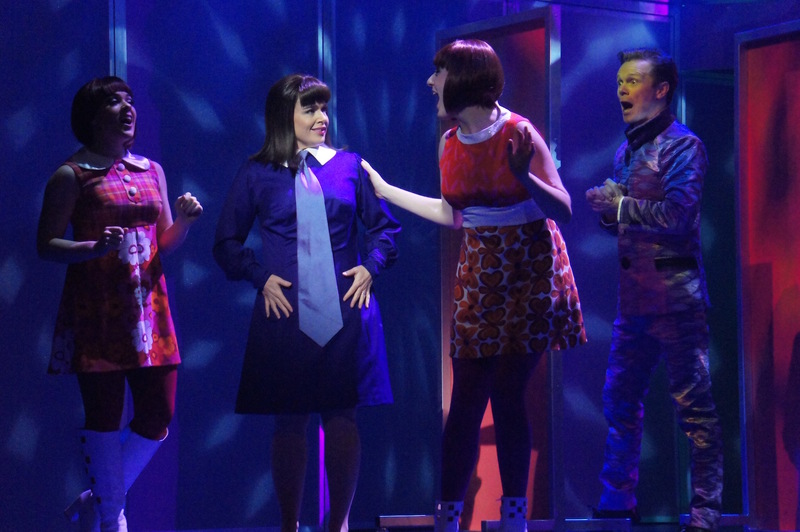 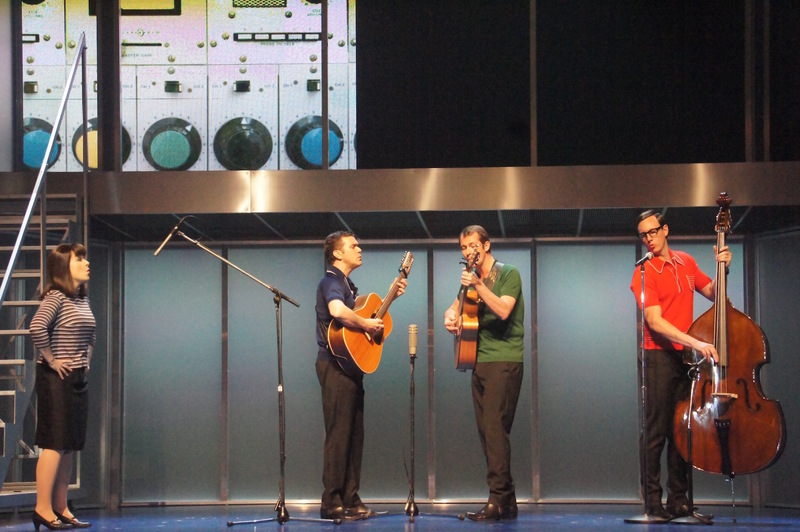 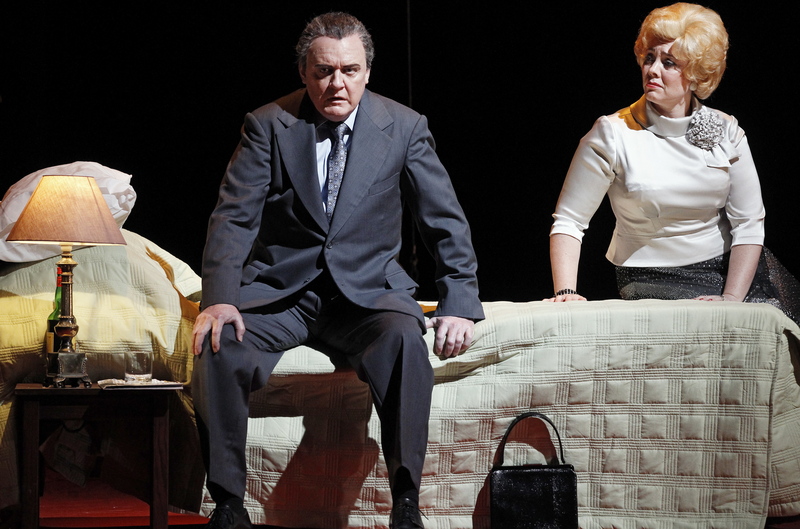 The act one finale uses the title song “Georgy Girl” to welcome Durham to the 60s. 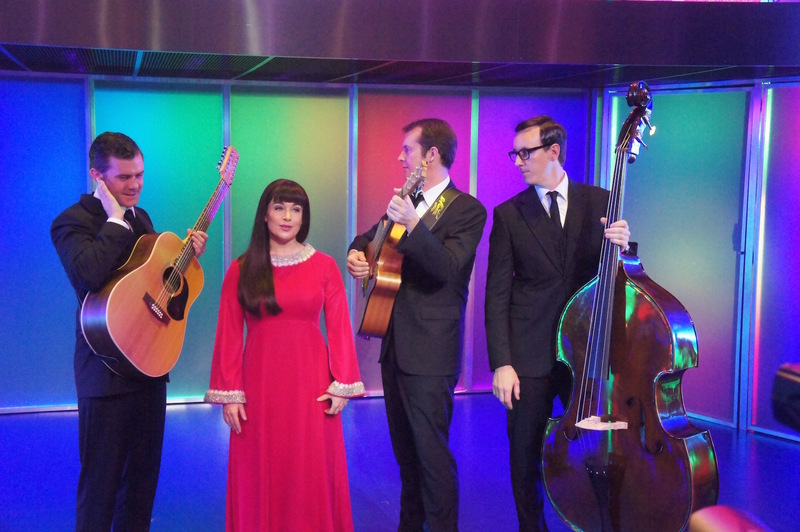 Finally, The Seekers sing “The Carnival is Over,” their farewell television appearance.